Request Home Buying Consultation Now ! If you get there in time, you can blot the stain with paper towels and rinse the area with white vinegar. Follow with a pet stain cleanser (specifically formulated for hardwood floors) and blot up the excess. Most stains can be removed by scrubbing or sanding the wood to remove the protective finish, (the sheen). Start with #000 steel wool and wax. Once the stain area is stripped, you can apply mineral spirits to cut the grease or oil within the stain, and then rub it dry with a soft cloth. You may have to retreat with bleach or vinegar, and soak the spot, rinse, apply a dry cloth, re-sand, stain, wax and hand-buff. Older pet stains may have seeped through the wood and into the subflooring, necessitating removal and replacement of the wood planks and subflooring. You’ll have to stain and finish new wood to match the rest of the floor, which could possibly involve hiring a professional. Other remedies are also tried and true, including hydrogen peroxide, ammonia, and bleach that you can use as cleansing agents. Just be careful when you are mixing cleaning agents with water not to over-soak the wood. Spacious 3 bed Single Family home for sale in desirable Elmhurst. Tons of character great location two car garage and hardwoods throughout. Does need a little work but well worth the effort. Before you buy a home, you should learn the age of the roof, the typical lifespan of the roofing material, and whether there’s any deterioration. Granular roofs- 10 to 25 years: Asphalt or fiberglass-based shingles have a granular mineral top coating that should be consistent in color and texture. Deterioration wears out the mineral layer, so shingles appear spotty, mottled, bumpy and uneven. Wood roofs- 20-30 years: Finer wood roofs are made of redwood or cedar. Shingles are machine made and shakes are hand-split for a more rough-hewn look. Worn wood roofs have visible cracks or curled edges. Tile roofs- 75 years: Tiles can be made of clay, concrete or slate. The harder the material, the more durable the roof; broken tiles can easily be replaced. Metal roofs- 75 years: Metal roofs have interlocking seams making them attractive, durable, fire-resistant and modern-looking, but dents due to hail are often not covered by homeowner’s insurance. A professional home inspection should reveal the condition of the roof. 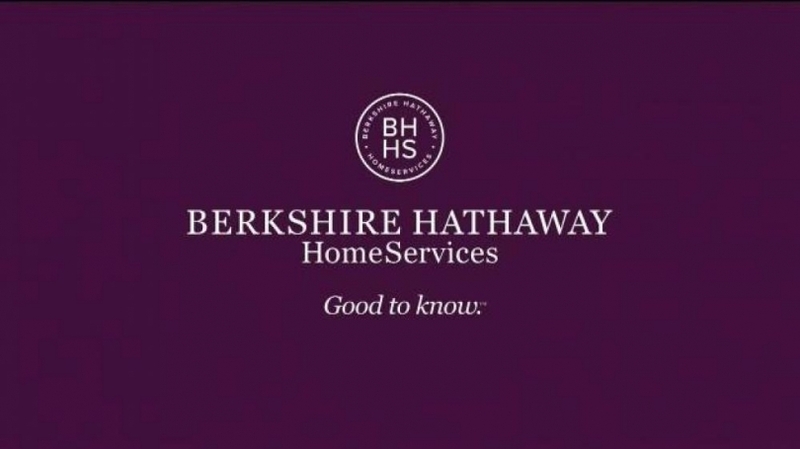 If it needs replacement, ask your Berkshire Hathaway HomeServices network professional for advice in renegotiating your purchase contract. Location! Location! Location! You’ll absolutely love this MODERN 2 level town home situated just blocks from Roslindale Square, easily accessible to public transit. This 3 bedroom 1.5 bathroom home will give you just over 1400 sq ft of generous living space to move about, including a full finished basement! This luxury duplex was renovated and designed with the needs of today’s buyer in mind. Destined to impress…prospective buyers will appreciate a custom chef’s kitchen w/quartz countertops, white ice glass tiled backsplash, professional grade appliance package, open concept and access to a rear deck overlooking a common yard. Refinished classic grey hardwood floors complete the entire space. Come see for yourself! OPEN HOUSE – SUNDAY 12-2pm. ***OPEN HOUSE SUNDAY NOVEMBER 12TH 12:00PM-2:00PM*** Solid two family home located on a neighborly tree lined street in Hyde Park for sale. Property is in need of some updates and repairs is being sold “As Is”. Both units feature 3 bedrooms, living room and dining rooms, hardwood flooring through and bonus space is provided in the finished basement. Tired of looking for a two family home in Hyde Park with off street parking and finished basement??? If you are not afraid of a little sweat equity your search ends here.